It’s a great pleasure to welcome to the blog Dr Melissa Ashley, a fiction writer, poet and academic who teaches creative writing workshops at the University of Queensland. 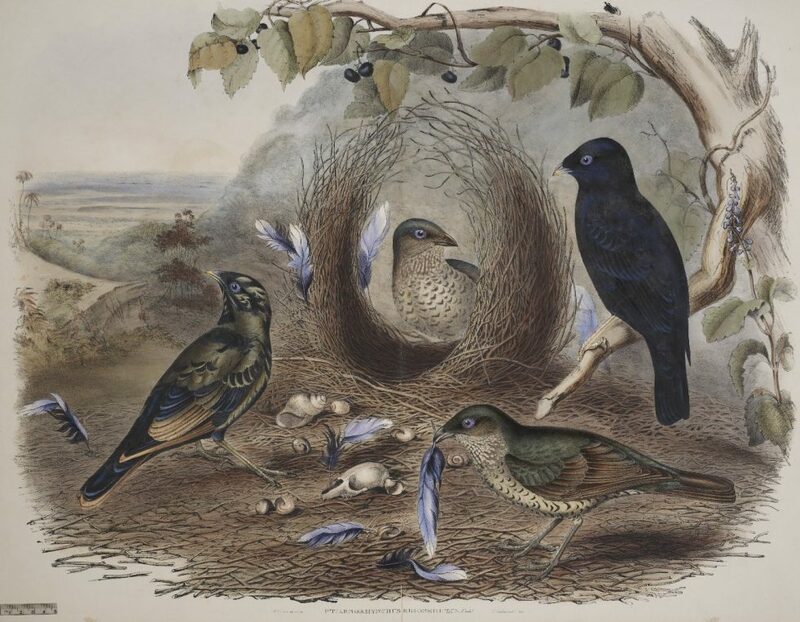 Melissa is the author of the historical fiction, The Birdman’s Wife (Affirm Press, 2016), about the incredible life of the nineteenth-century illustrator, Elizabeth Gould, the wife of John Gould, the ‘father’ of Australian ornithology. Melissa has published papers and articles in Hecate, Text Journal of Creative Writing, Double Dialogues, The Age (Spectrum), The Lifted Brow and others. Her current project explores the life and writing of a seventeenth-century French author of fairy tales. You can connect with Melissa via her website, or through twitter,Facebook and Instagram.